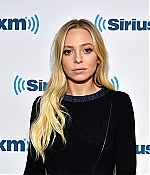 November 15: Build Presents Portia Doubleday Discussing "Mr. 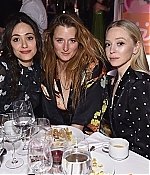 Robot"
November 16: SAG-AFTRA Foundation Conversations "Mr. Robot"
There is 1 registered user. The newest registered user is Jess. In total there are 15 visitors online: 0 registered users and 15 guests. Most users ever online: 102 on 02/10/18 at 10:40. Registered users who have been online in the past 10 minutes: .